Brennan Gorrie was born in Richmond, Virginia, but moved to Sarasota, Florida, to attend The Ringling School of Art & Design. Upon completion of her studies, Brennan remained in the area where she currently resides and works in her studio gallery. Numerous juried shows and gallery exhibitions reflect the success of her watercolors. Her paintings hang in private and permanent collections throughout the United States and Canada, as well as abroad. Brennan’s impressionistic style of transparent watercolors capture the play of sunlight against timeless settings and natural foliage. 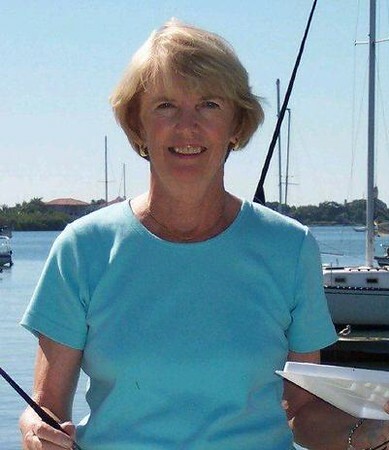 Her seascapes, landscapes, native birds and the wildlife of Florida reflect the colors and life around her. Brennan paints plein air while traveling through the tranquil villages of France, Italy, Spain and Portugal to add to her collection of watercolors internationally. Giclee prints are available in customized sizes. All prints are signed and numbered with a certificate of authenticity.